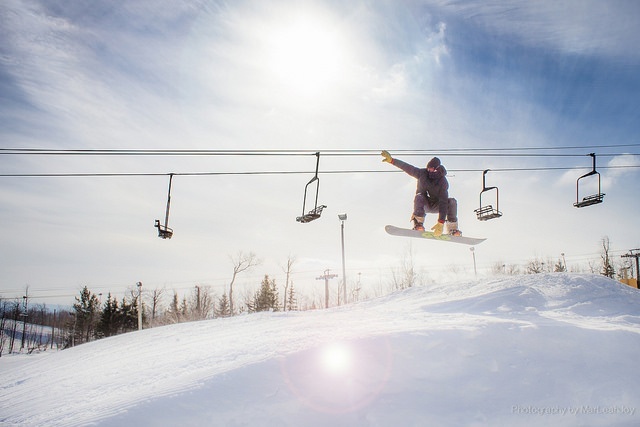 Plan Your Winter Travels Now with 5 "Must Ski" Resorts! Rather than dread the winter blues and frigid temps, why not daydream of family-friendly snow play with skiing, snowboarding, and snow tubing? Picture a crackling firepit luring you to make melty s’mores and enticing you to sip hot cocoa from oversized mugs. I've got several suggestions for your winter daydreams! Sound good? 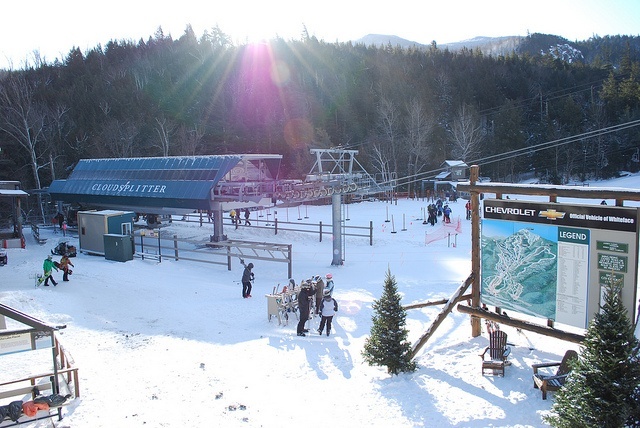 Then consider these 5 locations for a winter wonderland getaway! The Green Mountains are the tallest mountains in Vermont and stretch into The Berkshires of Massachusetts. Scan lift ticket at turnstile--this convenience creates shorter lines. Arrive early--ice sets in around noon. Wrap up early--not well lit in the evening. 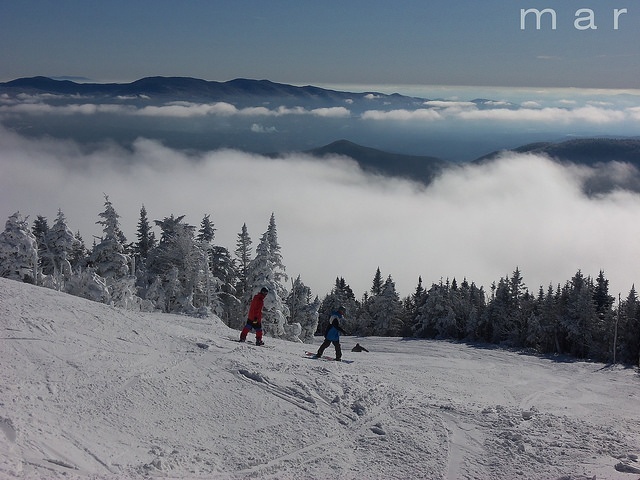 The Adirondack High Peak region offers incredible views and the greatest vertical drop in the East. Nicknamed “The Olympic Mountain”-- hosted the 1980 Winter Olympic Games and two notable Olympic medalists have trained on its terrain. 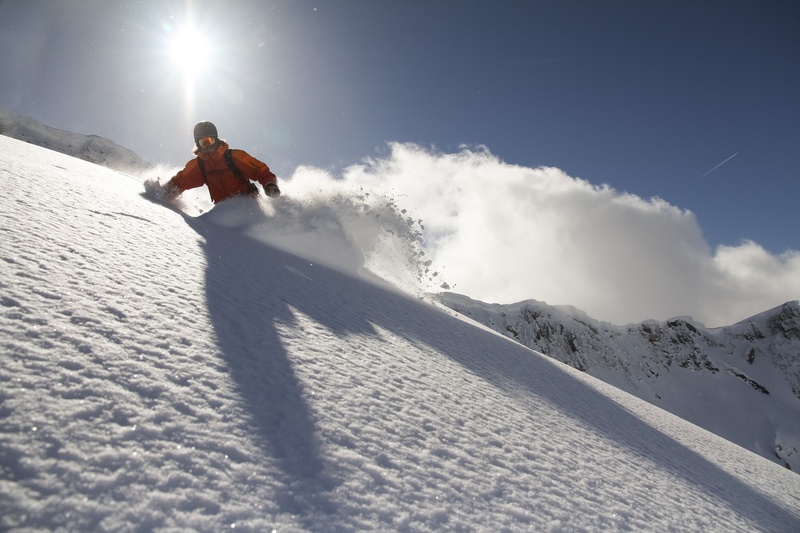 Boasts steep glades, challenging moguls, long trails, and chute-style skiing. 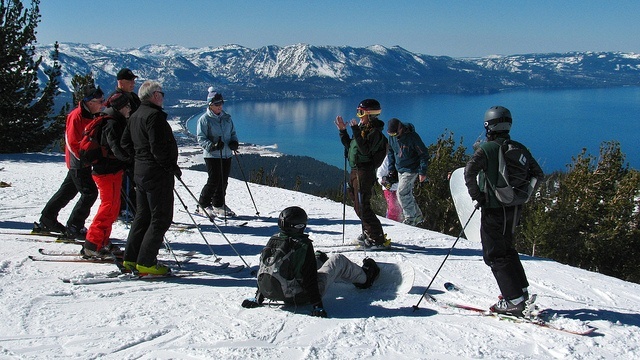 Search online for lift tickets and rental deals to avoid the lines. Consider half day tickets and arrive early. Nickname is “Iceface”--windy and freezing cold at the top, snow melts after noon and gets icy. 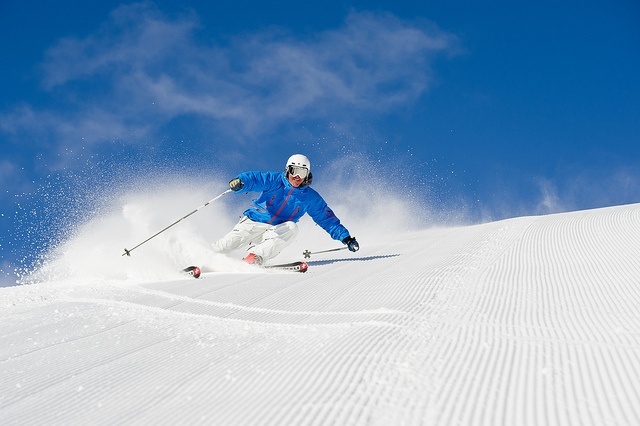 Enjoy downhill runs created for Olympic Winter Games! Arrive early to beat the crowd. Splurge at the spa on a massage or aromatic bath. Unwind in the spa meditation lounge, private hot tub, sauna, or steam room. Use the handy shuttle system with transport to/from vehicle. Enjoy the private resort feel without crowds or long lines. Practice techniques for those at “beginner” or “intermediate” level. Use care around the heavily wooded trails. Be aware that the steep slopes pick up speed quickly.